Turn your delicious treats into a festive feast! 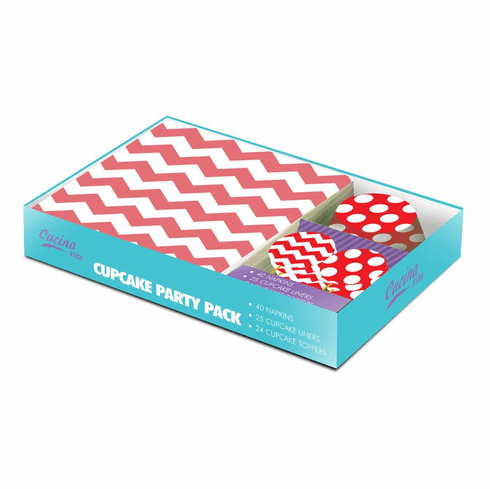 This party pack features 25 cupcake liners, 24 decorative cupcake toppers, and 40 matching napkins. 40 napkins. 25 cupcake liners. 24 cupcake toppers. Item weight: 0.8 lb. Set: 10" x 6¾" x 1¾" high. Paper. 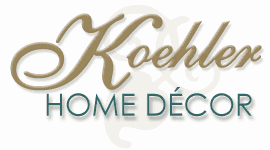 UPC: 840544113121.